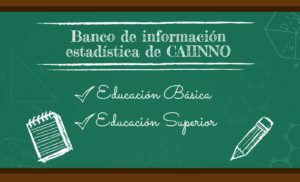 ¿Qué hace una think tank? 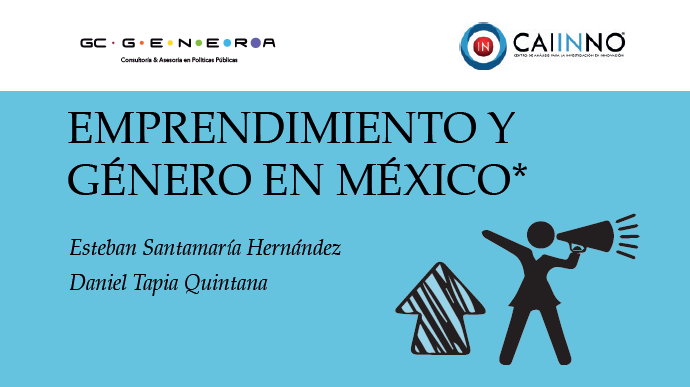 CAIINNO is a Mexican think tank created by Fulbright scholars alumni, working in the implementation of innovation o tackle current challenges, in order to generate a positive change in the country. CAIINNO is always trying to explore how to use innovation in many fields such as gender, political matters and others, with achievements as being the winner of the Alumni Engagement Innovation Fund 2017, organized by the US State Department. Has generated documents as the National Index of Science, Technology and Innovation, which now is used by the Federal Government as the source in those fields. Esteban Santamaria is one of the founders and Director of the Mexican think tank CAIINNO which was founded by Fulbright alumni. Mr. Santamaria has experience in the public and private sectors, besides the academia. His field of work is mainly on intellectual property law, innovation and development at national and international level. He earned his Law Degree and Master in Law and Economics by the University Autonomous of Puebla, and the LLM in Intellectual Property by The George Washington University, awarded with the Fulbright scholarship. Holds a M.A. in Political Analysis and Mass Media (2004), and a B.A. in Political Science (2003), both from the Instituto Tecnológico y de Estudios Superiores de Monterrey. Holds a PhD. in Social Sciences from the Instituto Tecnológico y de Estudios Superiores de Monterrey (2014). Her dissertation was focused on the Mexican educational system and how national policies affect the substantive contents of textbooks at the secondary level. Received training in qualitative and quantitative methods to analyse social reality, specifically, to study national identity construction in the production of history textbooks and how new educational focuses such as multiculturalism were incorporated in the Mexican secondary education system from 1993 to 2012. Specialised in Bourdeau’s theory of the fields to study the interaction of the actors involved in curricula production, in content analysis of the textbook images, and in discourse analysis of the textbooks focusing on their representation of multiculturalism, gender. Holds a M.A. in Latin American History from the Instituto Mora in Mexico City (2010), and a B.A. in English and Linguistics from the University of Alcala in Spain (2008). Conducted postdoctoral research at the Center for Latin American Studies, National Autonomous University of Mexico (UNAM), 2014-2016. Emprendimiento y Género en México. 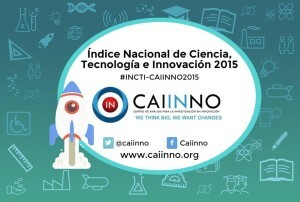 En este enlace puedes encontrar información sobre el Índice Nacional de Ciencia, Tecnología e Innovación 2015.